Common juniper is a small evergreen tree that is related to cedar, cypress and other conifers. The mature, dark-colored cones, or berries, are used to lend a slightly citrus and pine-like flavor to foods and beverages. 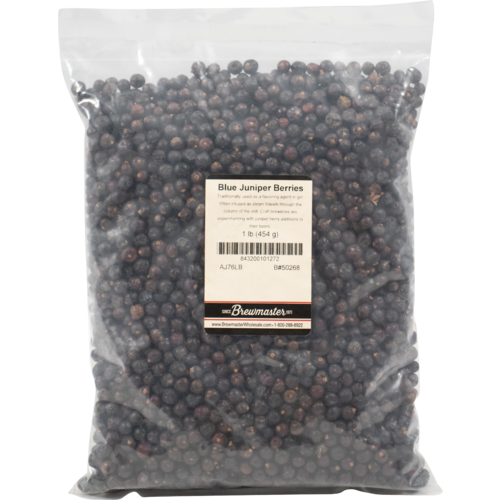 In Northern Europe, juniper berries are used as a spice to season game meats and sauerkraut, as well as beer. 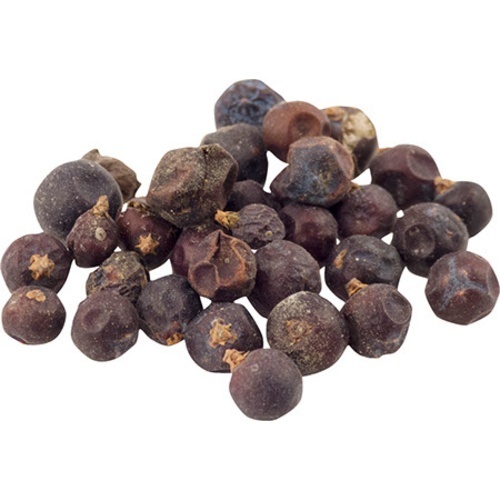 The berries are also the key flavoring agent in gin. Available in 1 oz and 16 oz bags.